We’ll preface this by saying that you shouldn’t do stupid things when on tilt. 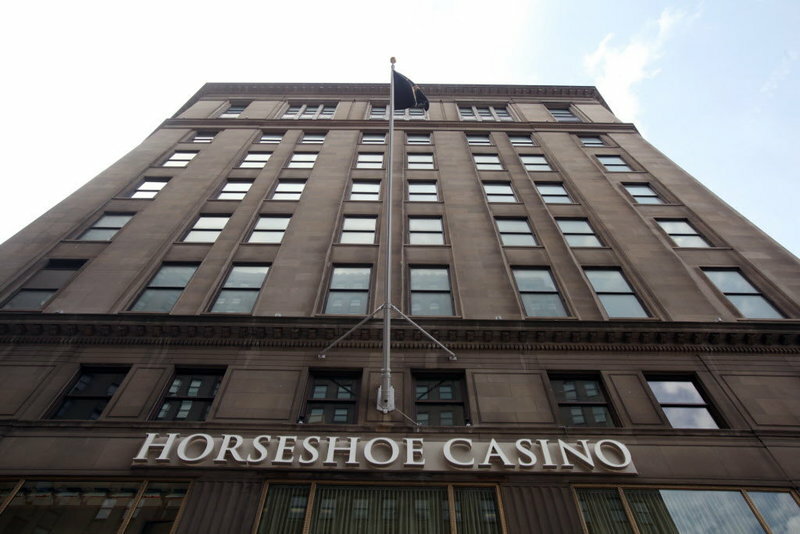 Authorities in Cleveland are likely going to charge an elderly man with a felony after he apparently made a comment at the Horseshoe Casino Cleveland about his wife possibly having had contact with Ebola, according to Cleveland.com. The man reportedly was disgruntled after having a bad night gambling. The report did not indicate that there was any “panic” or that any of the casino’s operations, other than the table he was playing at being temporarily closed, were affected by his comment made when cashing out whatever remained of his chips. A witness overheard the man’s comment and got his license plate number. Police eventually showed up at his home and arrested him. The man does not have Ebola and neither does his wife. His wife isn’t a nurse and didn’t travel to Africa. Just one person—nurse Amber Vinson—spent time in Northeast Ohio while she likely was contagious with the deadly disease. Vinson flew into Cleveland’s airport on Oct. 13 while on her way to Dallas. The fear of Ebola has “gripped Cleveland,” as one media report put it. Nearly 4,500 people have died recently from Ebola in West Africa, but the disease didn’t really garner much focus stateside until it potentially threatened the American homeland.